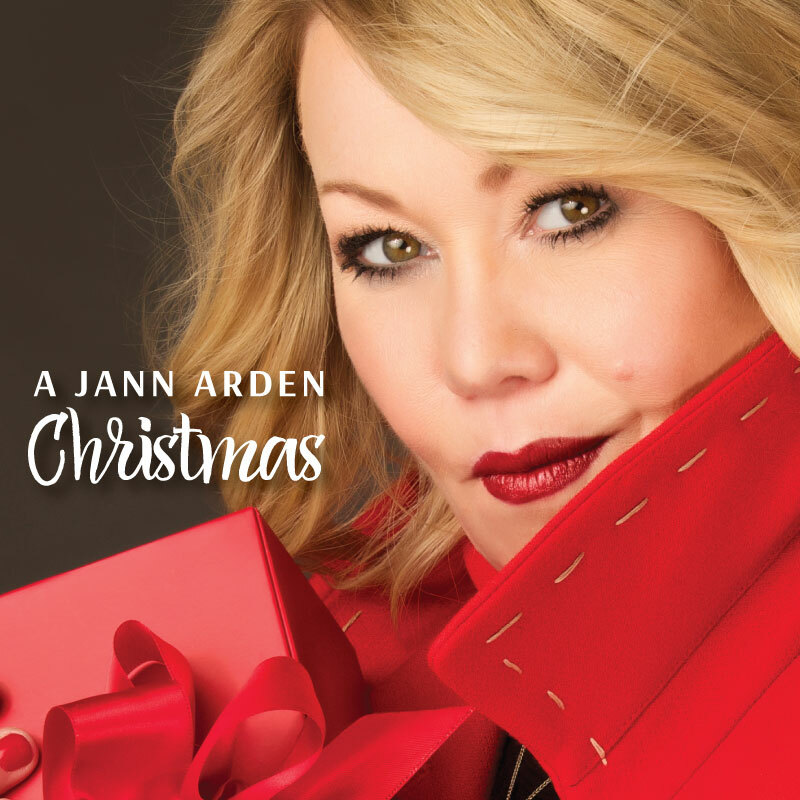 Jann Arden gossip, latest news, photos, and video. 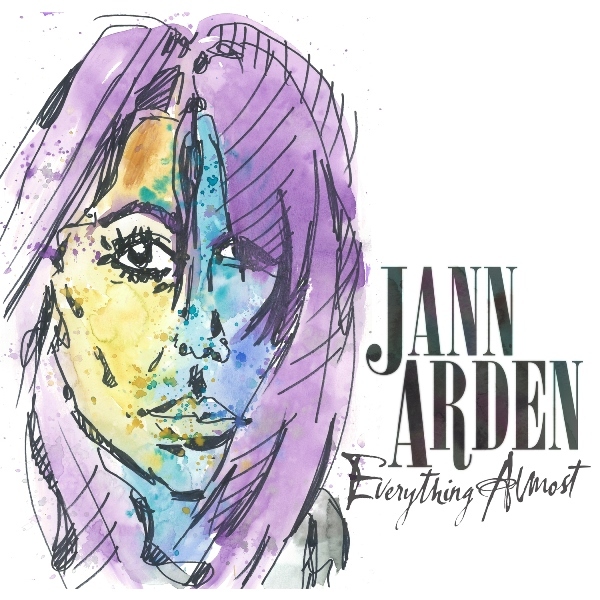 It’s Jann Arden’s new album, released today. I’ve had the honour of working with Jann the last few weeks and knowing her the last few months on The Social. There never was a more generous, honest, crazy kind, and hilarious artist…friend…person. 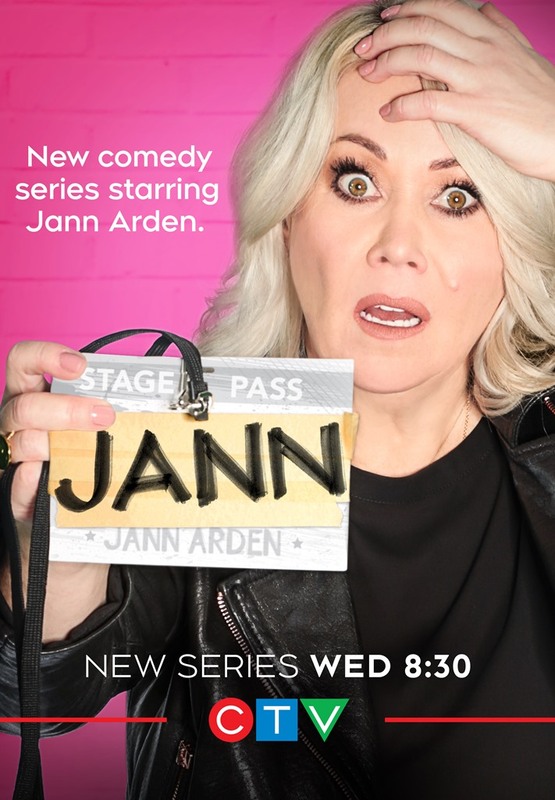 Jann actually IS Everything. Just Everything. She will never, ever make you feel sh-tty or regretful for supporting her. She will never let you down. Too often entertainers let us down. 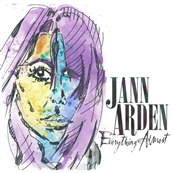 Jann’s one of the very, very few who you’ll stay in love with, like, forever. You will love her the most. And she’ll never make you change your mind. The new song is below.